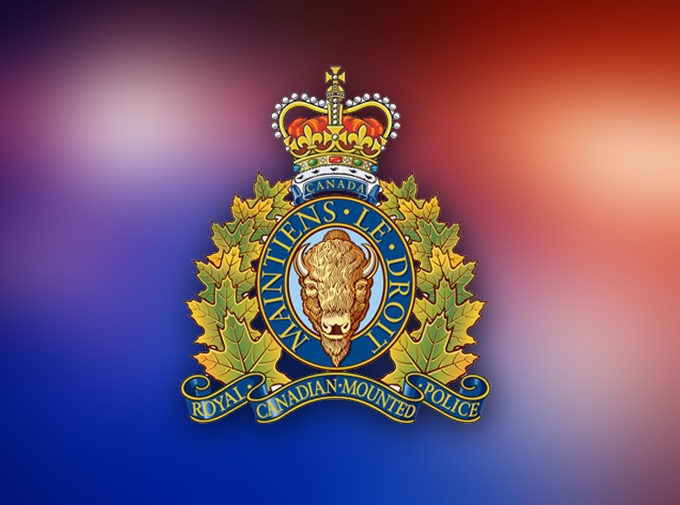 A 38-year-old man is dead after a single-vehicle collision in Witless Bay on Thursday evening. Police say it happened around 5:30 p.m. on the Main Road. A vehicle left the road near the Witless Bay bridge and came to rest on its roof. Police officers from Ferryland and Holyrood, Emergency Health Services paramedics and volunteer firefighters from Witless Bay attended the scene. The lone occupant, a 38-year-old man from the Goulds, was trapped inside the vehicle and died on scene. Firefighters removed the man from the vehicle. A collision reconstructionist from RCMP Traffic Services attended the scene. The Office of the Chief Medical Examiner was engaged and the investigation is continuing. Anyone who may have witnessed or has any knowledge of this collision is asked to contact Ferryland RCMP at 709-432-2440. To remain anonymous you can contact Crime Stoppers by calling 1-800-222-TIPS (TIPS is 8477), by Secure Web Tips at www.nlcrimestoppers.com, or by downloading our free and secure mobile app. Search your App Store for “P3 Tips”. Electronic tips submitted to Crime Stoppers are encrypted, entirely confidential and completely anonymous. Previous articleEastern Health reports increase in syphilis cases in N.L.